My life started in a small sea port in Wales, UK. As a youngster I was always listening to great stories told by the local merchant seamen when they came back from a voyage. I was soon hooked on hearing fantastic tales and making up some of my own. 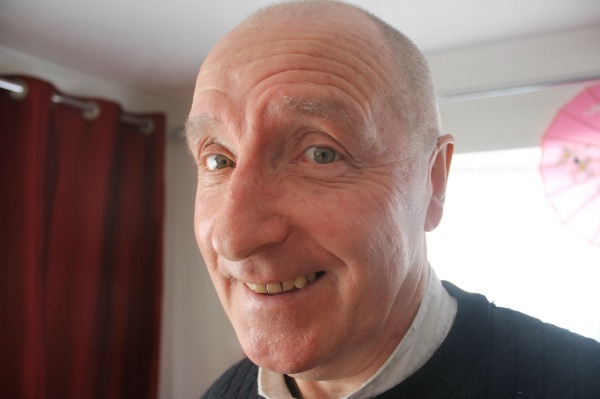 Being determined to ‘see the world’ I too served in the Merchant Navy and later enlisted in the Royal Navy - a very testing occupation aboard British warships. Ten years as a frontline Fire-fighter followed my retirement from the sea, again all the time listening to stories as well as ‘gathering’ and telling tales to anyone who would listen. As a writer I try to make the main plots the best they can possibly be for my readers, interweaving subplots and enjoyable twists and turns. I want to ‘wow’ my audience hopefully leaving them amazed and breathless for more. I am an avid reader myself (when I can get time) and there is nothing more enjoyable and satisfying than a brilliant read! Accidentally caught up in something mysterious, Emma Curtis takes action to find out the truth about what is going on. Such actions have consequences and what she discovers could well lead her into danger. The storyline runs from compassion to excitement, from anger to despair. 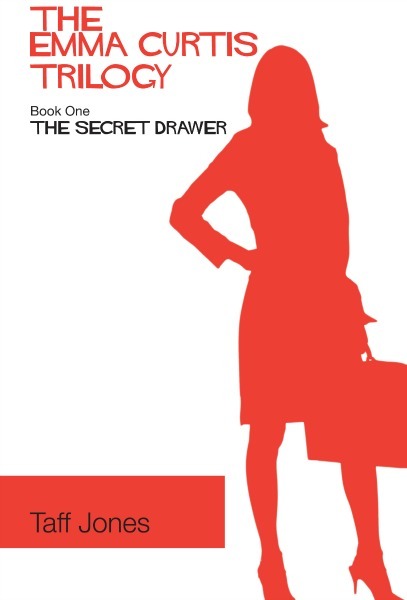 Anyone reading ‘The Secret Drawer’ will feel respect and admiration for this brave young woman and would certainly be interested in finding out what happens next in the continuing story of her life. Also available at other worldwide outlets. This continuing story sees Emma Curtis on an incredible search and finds Emma’s love-life, being completely turned on its head. The struggle goes on and Emma has huge decisions to make, with her love, loyalty and courage being tested to their limits. 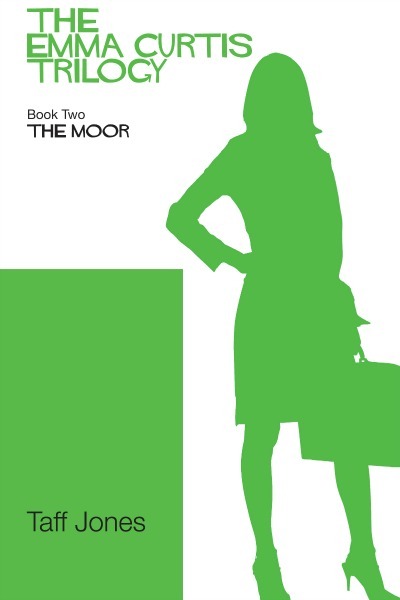 Readers of ‘The Moor’ can watch Emma, through following her heart, make important choices that may change her life forever. In this final chapter of her story Emma Curtis, through courage and leadership, gains the respect and admiration of everyone around her. In difficult circumstances she finds love in more ways than one before plummeting to the depths of heart-breaking sorrow. Can Emma possibly recover? Can she turn her life around? 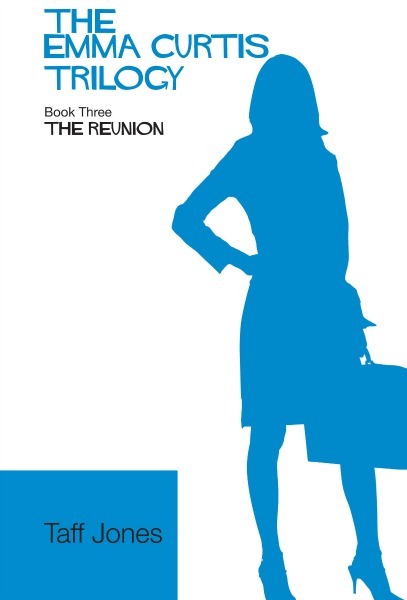 Readers who have followed her journey through ‘The Secret Drawer’ and ‘The Moor’ are well aware of her courage, compassion and determination and ‘The Reunion’ will not disappoint anyone reading it. 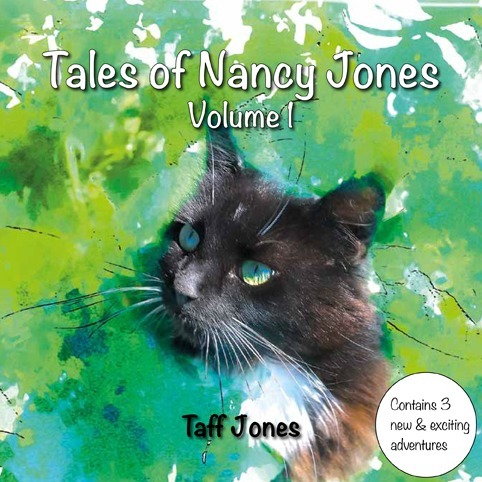 A beautiful children's book about a real life pussycat called Nancy Jones. Nancy lives with her friends in England, and gets up to lots of adventures. Available as a paperback in person at the RSPCA Stubbington Ark Animal Shelter, 174-176 Ranvilles Lane, Stubbington, Fareham, Hampshire PO14 3EZ.